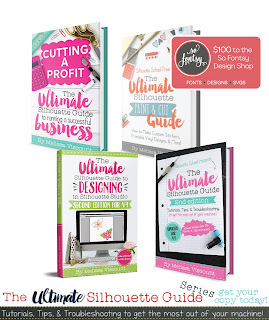 Just a few more weeks until Valentine's Day and if you're looking for a cute little gift for a special girl I have just the the thing for you! 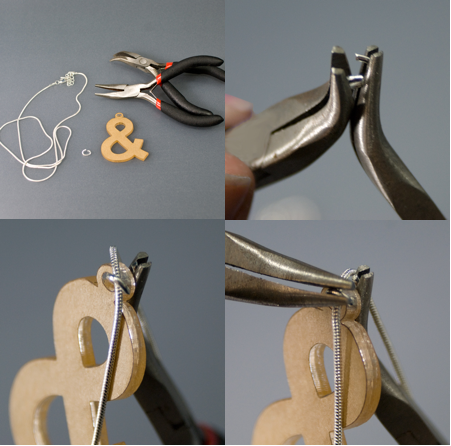 Think of the Perfectly Paired sets as the DIY jewelry version of the Best Friends necklaces. If you have a peanut butter to your jelly or a bacon to your eggs - these adorable little necklace and earring charm sets are perfect and so fun to make! This is a sponsored pos. We're so lucky to have Jamie from Punch Place Plus on the blog today sharing this fun guest post with us! I'll let Jamie take it from here! Hello all, Jamie with Punch Place Plus (soon to be Craft Chameleon) here. 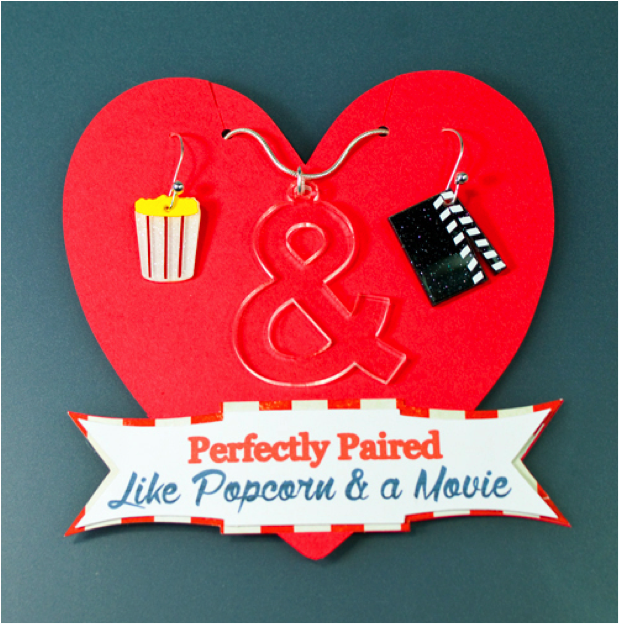 Melissa is letting me share a tutorial on making “Perfect Pairs” earrings, necklace kits, and the display card for Valentine’s Day. I'm going to demo this tutorial with the Perfectly Paired, Like Popcorn & a Movie set, but there are a total of six sets to choose from. 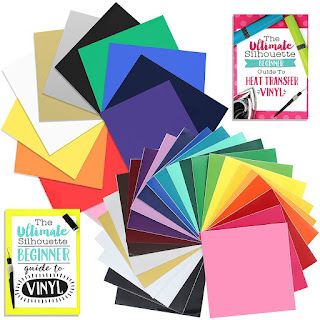 Everything you need to make five complete sets are included in the kit - including the design files as well as the .studio file for the heart display card cut. 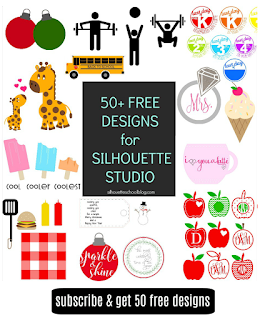 Start by downloading and opening the cutting file in Silhouette Studio. Don't resize the design or it will not fit correctly on the acrylic piece. 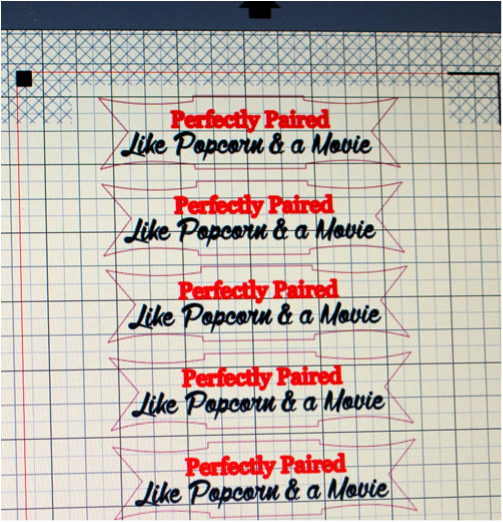 If you're making all five sets, use the Replicate Tool to replicate the designs five times. 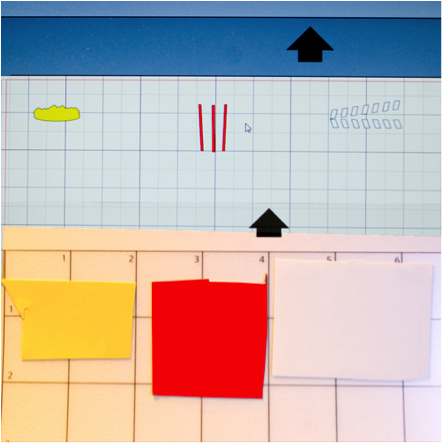 TIP: Turn on the grid function in the studio software. 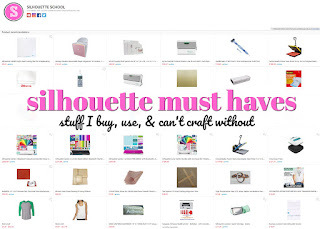 Click here for Silhouette School’s best tutorial because this step is mandatory for placing scraps correctly on the cutting mat. Choose your scraps, cut to fit and place on mat. 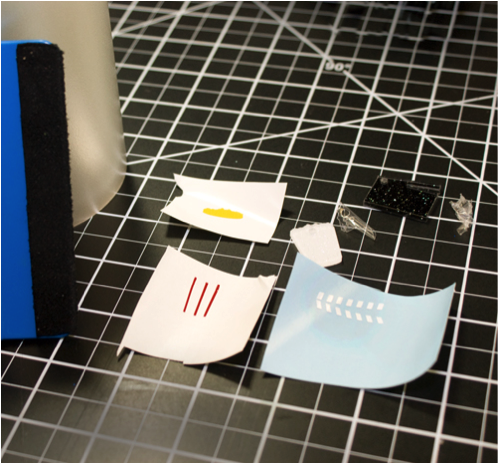 Tips for cutting small: Set speed to 1, make sure the blade is clean; vinyl is placed securely on cutting mat. 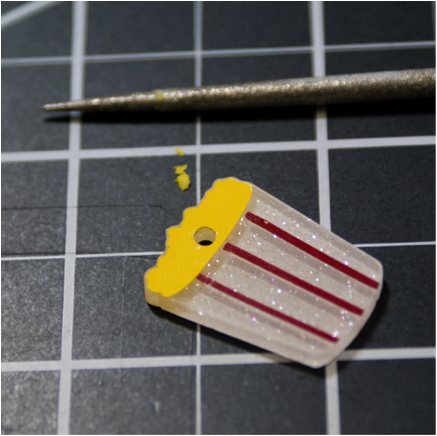 Remove the protective covering on the acrylic charms and then apply vinyl. Clear transfer tape makes this easiest since you can see through it. Create professional and perfectly placed holes in the vinyl with a diamond tipped reamer or bead reamer. Insert into the hole and rotate to remove excess vinyl and leave a finished hole. 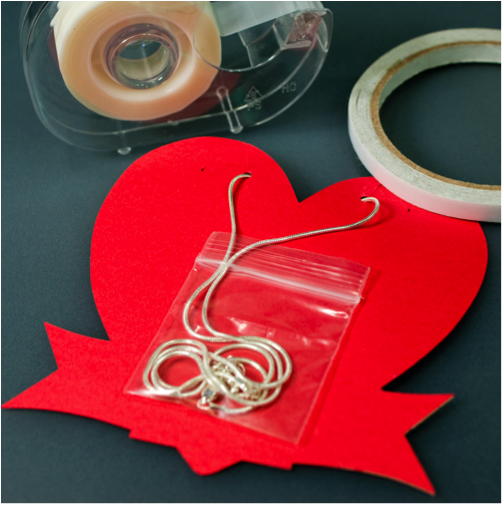 You don't need any special tools to make the earrings with the Double J earwires, which are included in the kit. Slip the acrylic charm on the earwire, slide to the front until it is in position. Then push the ball towards the wire to ‘lock’ the acrylic piece into placed. For the necklace charm, using 2 pairs of bent needle nose or small needle nose pliers, open the oval split ring diagonally approximately 45 degrees. Load the chain and charm, then close using the reverse diagonal motion. Jump Ring Tips: Give your jewelry a professional, secure connection by using an oval shape with the opening on a long edge in a heavy weight wire and by opening/closing the ring in the diagonal fashion shown in the tutorial. 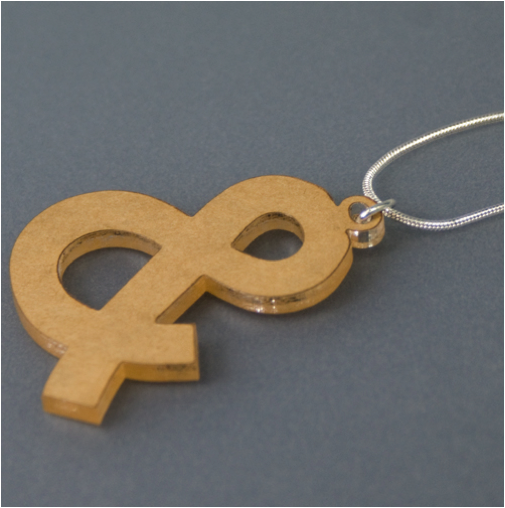 The Ampersand necklace pendant is now ready for the thin brown protective coating to be removed. Now it’s time to print and cut the tags for the display card. 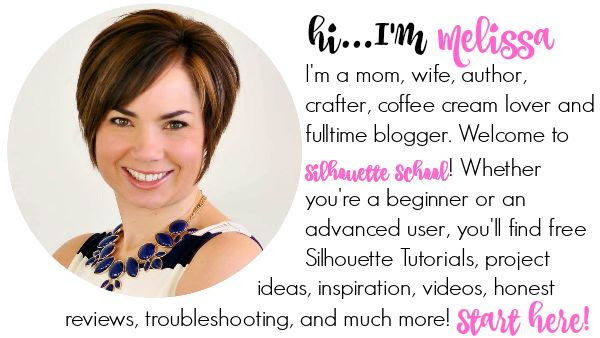 If you're a Print and Cut beginner, don't skip Silhouette School's 101 tutorial. Tips for successful print and cut: Color in your registration box and draw over the registration lines with a pen if your registration marks are not uber dark. Make sure to have plenty of light shining on/in the machine. 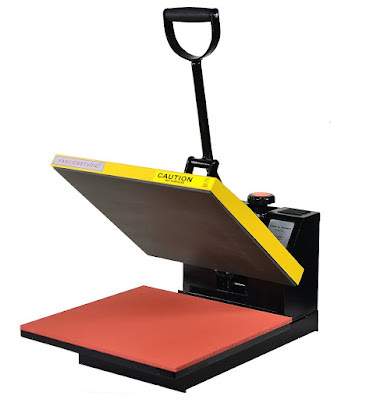 After printing the file, delete, remove or use the 'No Cut' function for the verbiage. You only want a cut line around the border of the banner. After cutting the patterned banner and heart card, use double-sided tape, glue stick or wet glue to assemble the three paper pieces. 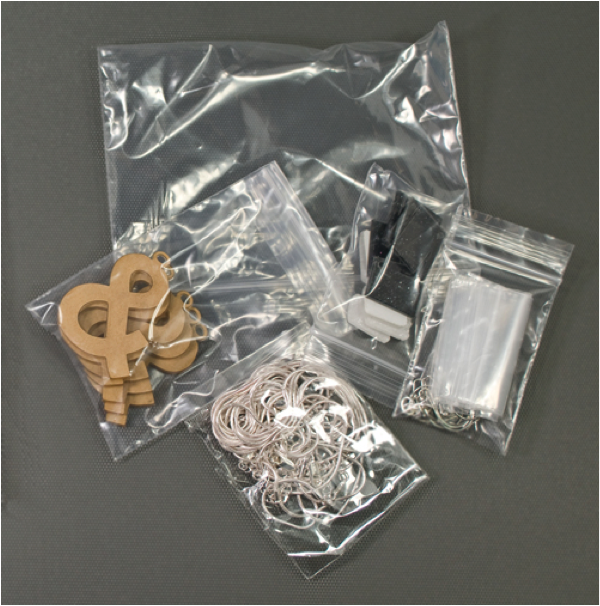 Put the chain of the necklace in the plastic bag provided in the kit. Thread the necklace on the card and tape the bag in place on the back side of the card. Flip it over and you've got yourself an adorable little set! I love how it's a play on the best friend necklaces we shared with our friends growing up! 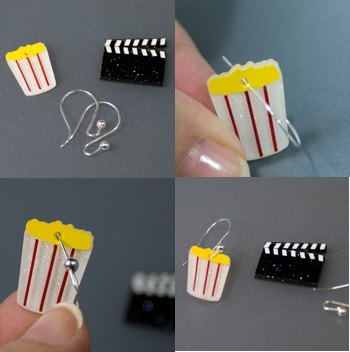 The Popcorn & a Movie is my favorite set which one is yours? 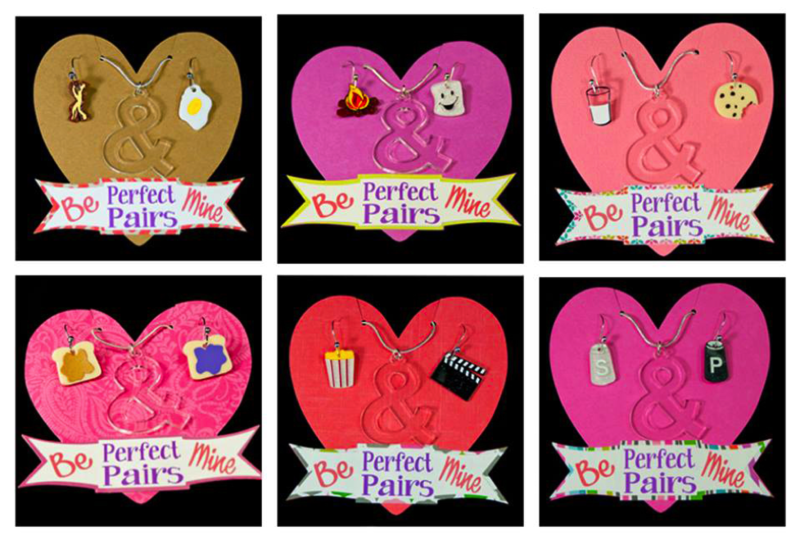 Thanks Melissa for having me to share this fun Perfect Pairs project! This top is still on sale and it’s a great one. I also adore my Initial necklace and wear it almost daily. 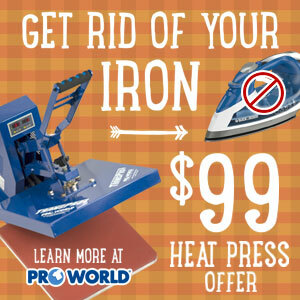 Great gift for anyone!